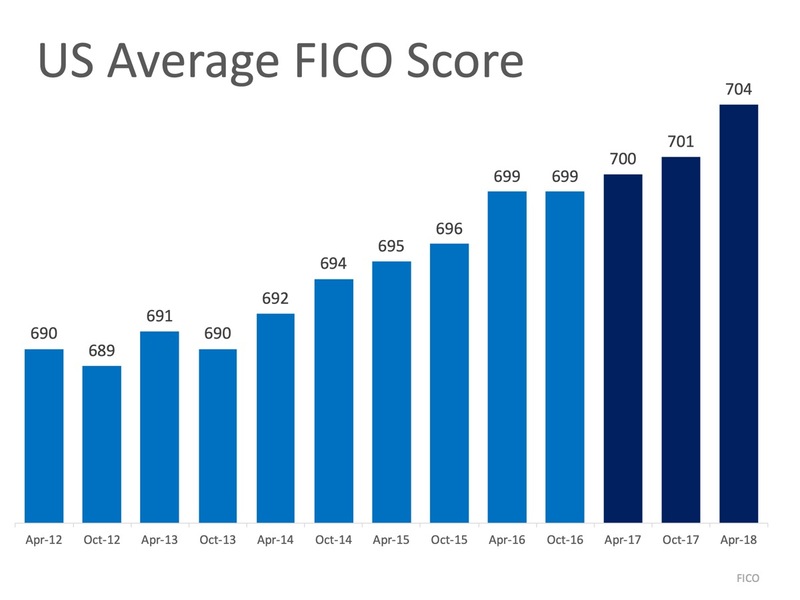 It is true that the average FICO® score for all closed loans in January was 726, but there are plenty of people taking advantage of the low credit score requirements. 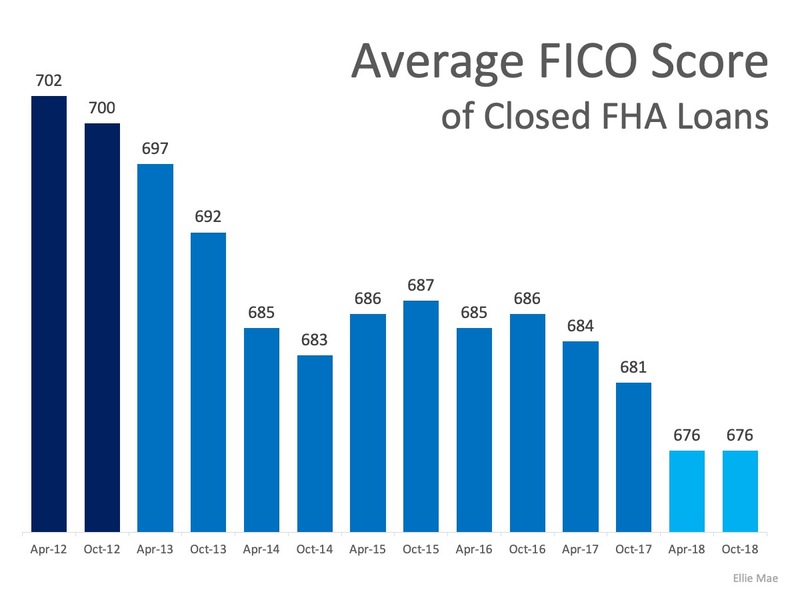 Here is the average FICO® Score of closed FHA Loans since April 2012 according to Ellie Mae: As you can see, that number has been ping for the last seven years. 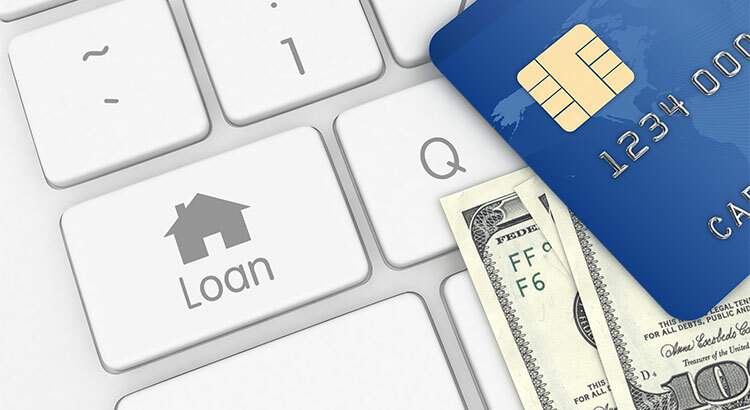 As a matter of fact, the average FHA Purchase FICO® Score reported in January 2019 was 675! Have you heard these myths about buying a home?